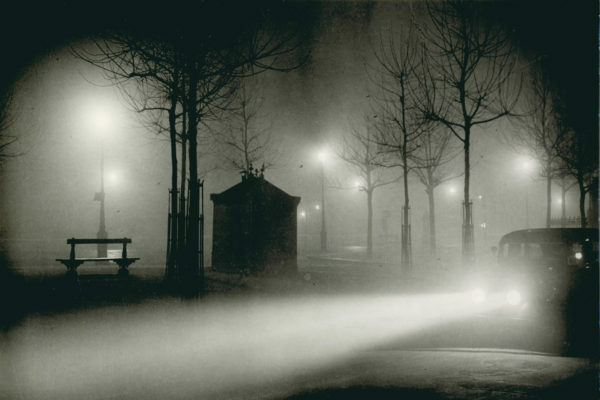 We’ve all heard of Hemingway and his band of literati’s and artistes that shook up Parisian society throughout the 1920’s, whom we nostalgically call the “Lost Generation”. 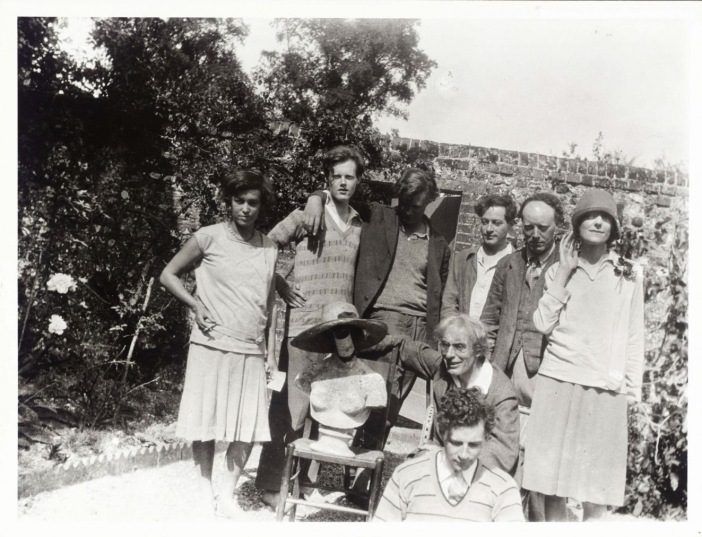 Lesser-known to us however, is the “Bloomsbury Group”, a collection of talented bohemians across the channel who were pioneers of their time in British art and literature and openly rejected the traditional Victorian ideals that they had been brought up with. Despite their huge literary and artistic talent, the group are most well known for their unconventional lifestyles and liberal attitudes, including complicated love triangles, extravagant hoaxes and their support for gay rights. 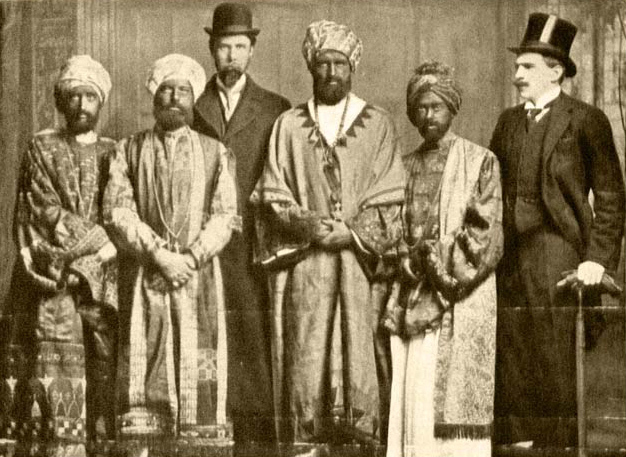 Perhaps one of their greatest and most well-known hoaxes came in 1910 where several members of the Bloomsbury Group, including Virginia Woolf, tricked the British Navy into giving them a tour of the Dreadnought battleship by pretending to be Abyssinian Ambassadors. 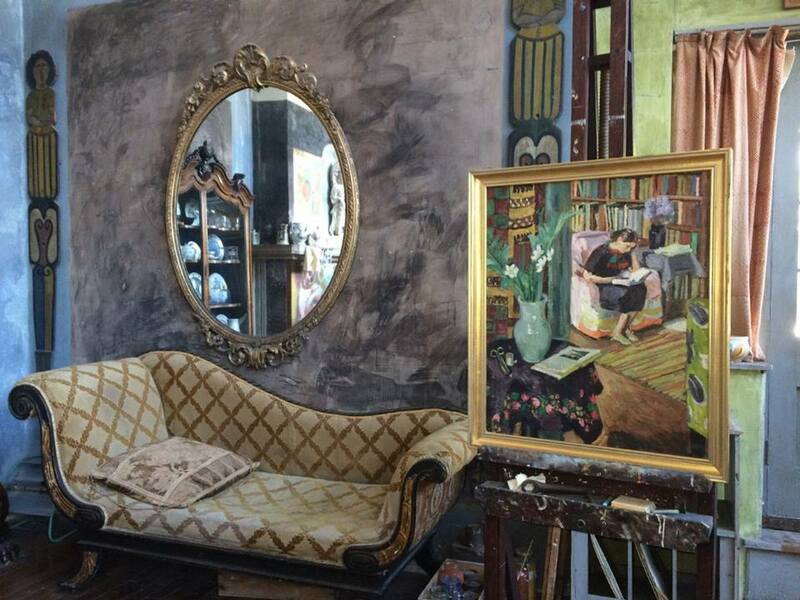 After less than 10 years of marriage Vanessa Bell took up with another member of the Bloomsbury gang, Duncan Grant, and moved into Charleston House with him along with his lover at the time, David Garnett. Meanwhile, her husband Clive Bell also entertained an affair with someone else, but still visited his wife at Charleston on the weekends. 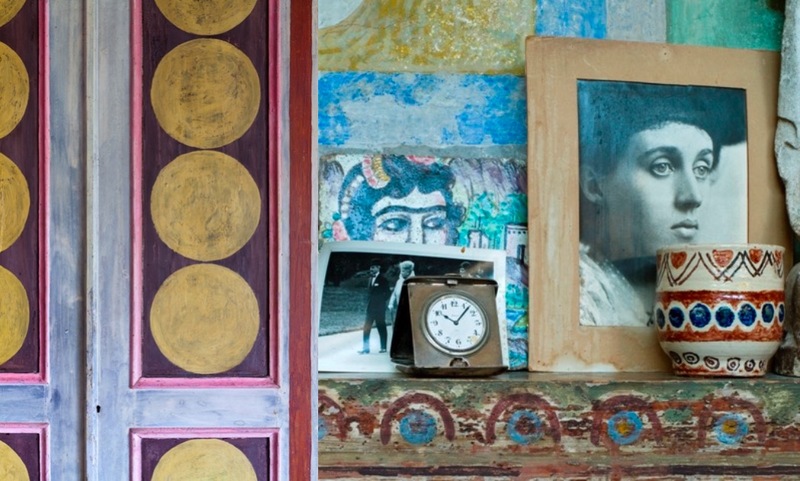 The walls and furniture of the bohemian country house retreat in East Sussex were covered in paintings and frescoes by Vanessa and Duncan, reflecting Bell’s interest in post-impressionism. 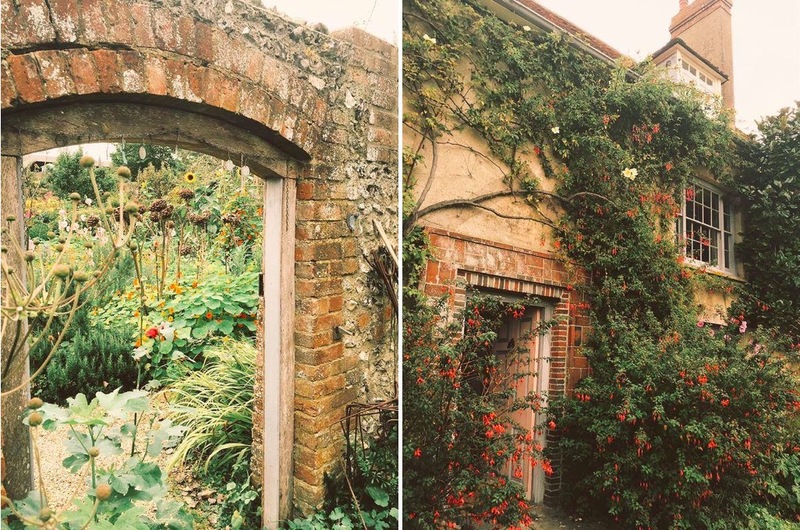 Similarly to the interior, the unconventional couple also designed a walled garden, transforming the traditional English garden into a riot of colour, strongly influenced by the style of Southern Europe. 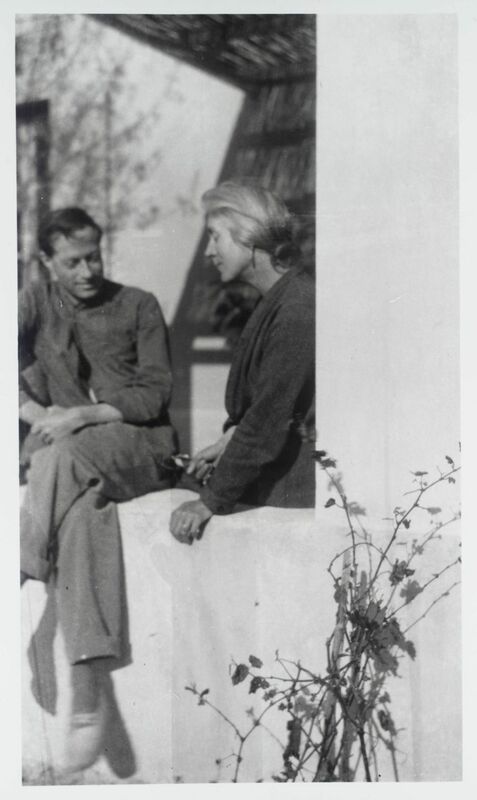 Over the next 50 years Vanessa Bell and Duncan Grant continued their relationship and even had a daughter together, Angelica, who was led to believe that her father was Clive Bell (Vanessa’s legal husband) until she turned 17. Angelica herself later went on to marry her biological father’s previous lover, David Garnett. 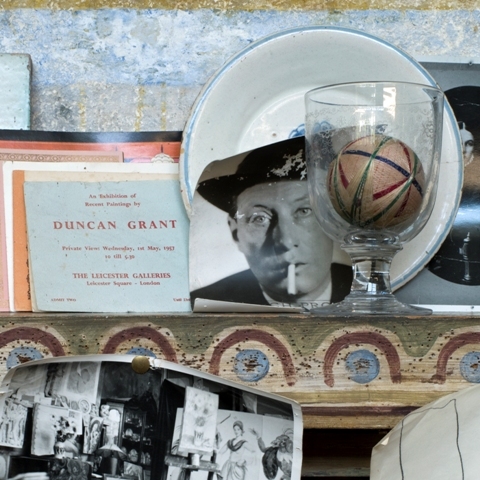 Duncan Grant was one of the most interesting members of the Bloomsbury Group was Duncan Grant. He spent his childhood living in India and Burma before returning to London at the age of nine to attend school. At 17, he began studying at Westminster School of Art and in 1905 he was introduced to the members of the Bloomsbury Group by his cousin Pippa Strachey, when she brought him to a Friday Club meeting. In 1906 at the age of 21, he travelled to Paris where he rented an attic room in a cheap hotel and attended Jacques Emile Blanche’s art school, La Palette. During this time he made a number of important connections and friendships, including the art collectors Leo and Gertrude Stein who considered Henri Matisse and Pablo Picasso among their closest friends. 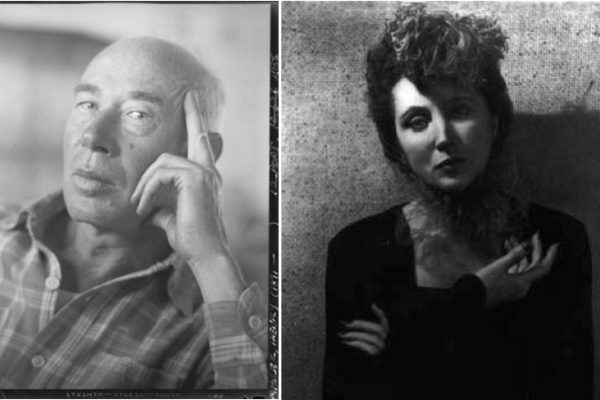 The these two great artists of the Belle Epoque greatly inspired Grant’s own artwork. 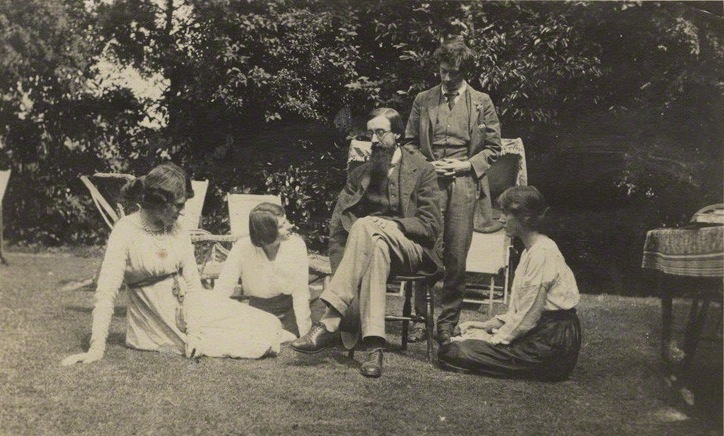 After three whirlwind years in Paris, he moved back to London and became a regular attendee of Thursday evening gatherings hosted by Virginia (Woolf), which became the centre of the Bloomsbury Group. Together with Virginia’s sister, Vanessa Bell (the painter with the complicated love life), Duncan Grant spent a large amount of time travelling through Europe and lived in Cassis in the South of France for a spell. He was also infamous for his lack of conventional time keeping, and the date of his death was even incorrectly reported in his newspaper obituary. 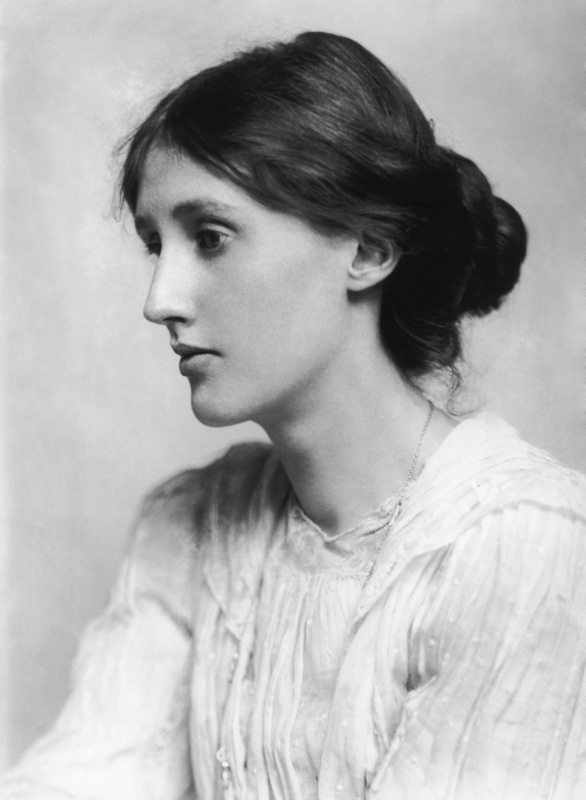 The most famous member of the Bloomsbury Group was without doubt, Virginia Woolf, previously Virginia Stephen, who had a major influence on the literary world through her novels and pioneering essays. Her personal life, however wasn’t always straight forward. 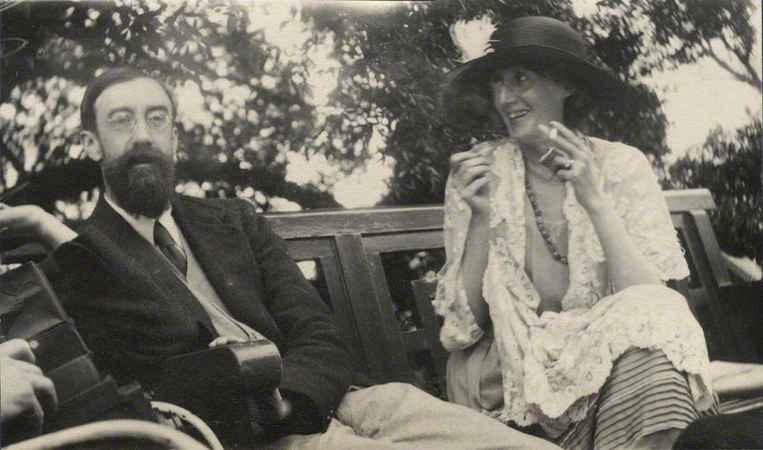 Her first love, Lytton Strachey proposed to her in 1909, before withdrawing his proposal the very next day. Her capricious lover immediately wrote to his friend Leonard Woolf urging him to marry Virginia, which he eventually did. However since Virginia barely knew Leonard at the time, she thought that it was all a big joke and consequently ignored the proposal. Two years later, Leonard Woolf rented a room in her brother’s house and the two began dating soon after. Leonard Woolf proposed to her twice before she finally accepted the third time, and the couple finally got married in 1912. Fifteen years later and Virginia Woolf was having a lesbian affair with Vita Sackville-West which, despite knowing about, Leonard Woolf did not seem to mind because he wanted her to be happy. 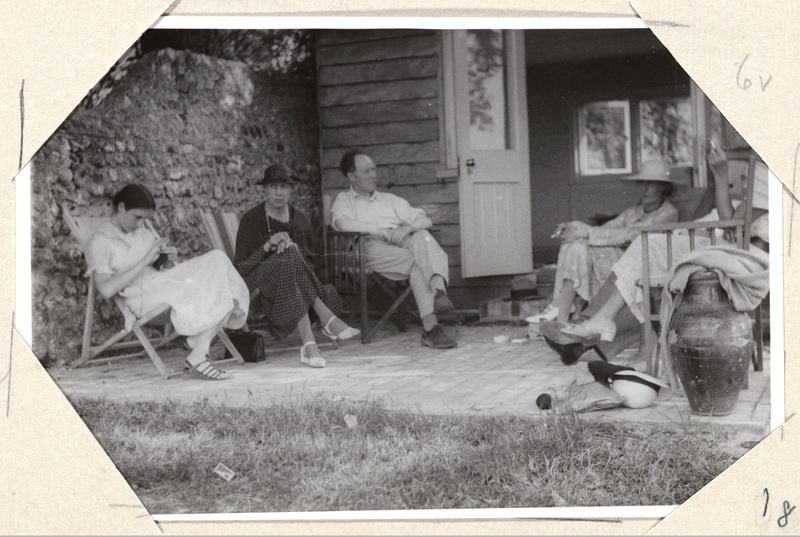 The Bloomsbury Group were very influential within the arts and literature, as well as the LGBT community at the time. 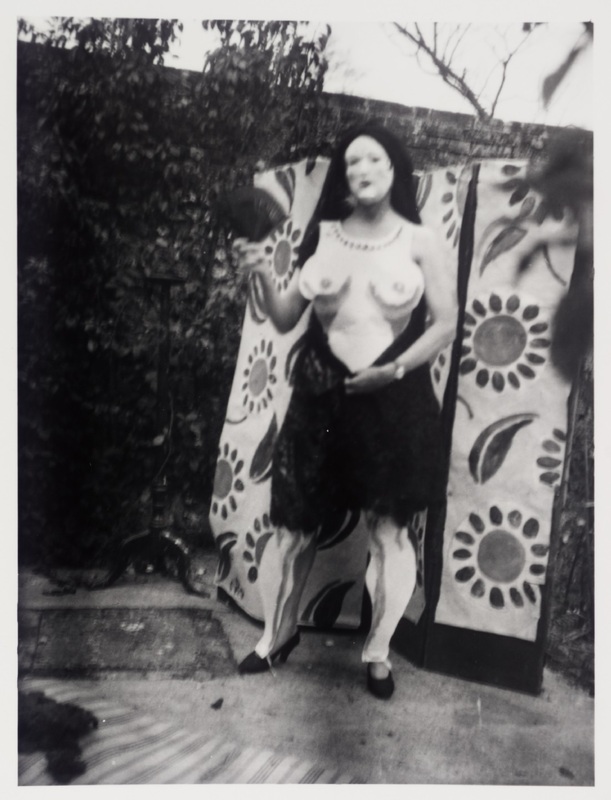 Active supporters of gay rights, open marriage, women in the arts and a host of other unconventional ideas at the time, the group played a very central role in LGBT life in London prior to World War I. 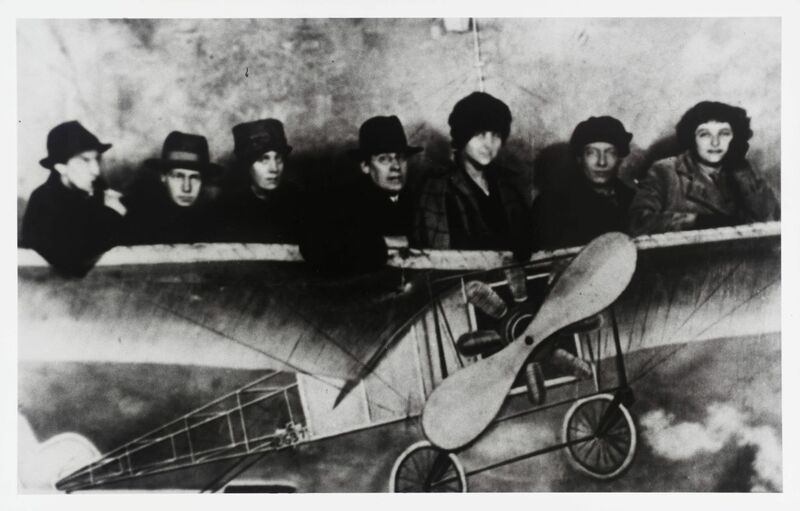 They provided endless support to young artists and set up workshops where they were assigned paying jobs. Through the Bloomsbury Friday Club meetings, aspiring artists were also able to share ideas and exhibit their work before influential eyes. The London Artists Association was formed largely as a result of this influence. 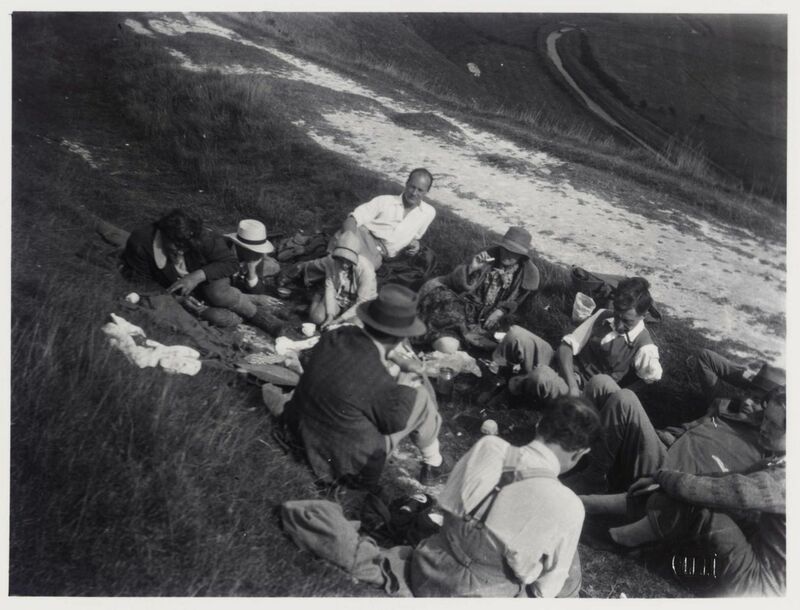 The group has also been credited for reinventing English literature and it’s been said that the members of the Bloomsbury group defined British Culture during the inter-war period. 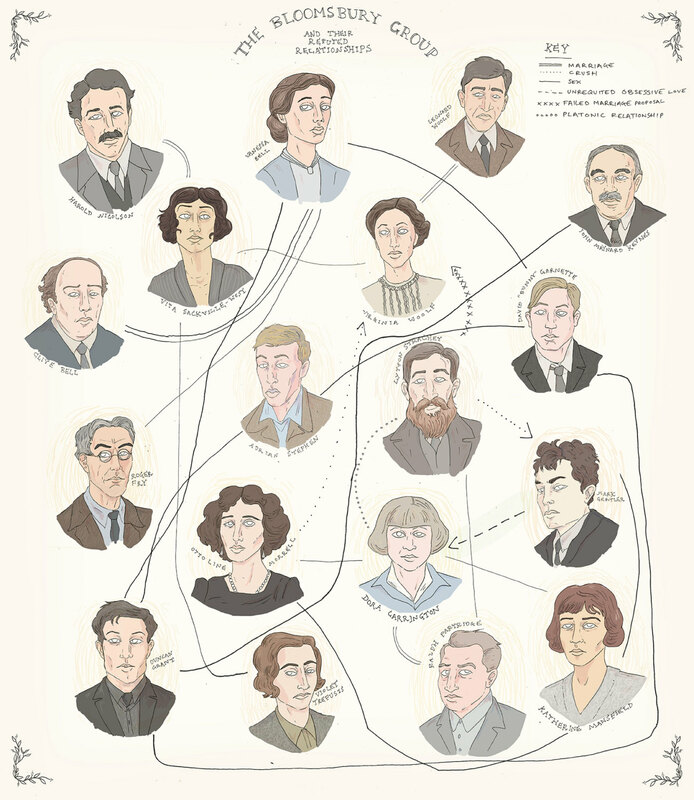 The Bloomsbury’s of course, also defined British eccentricity with their tangled web of affairs, near-incestuous relationships and controversial exploits. 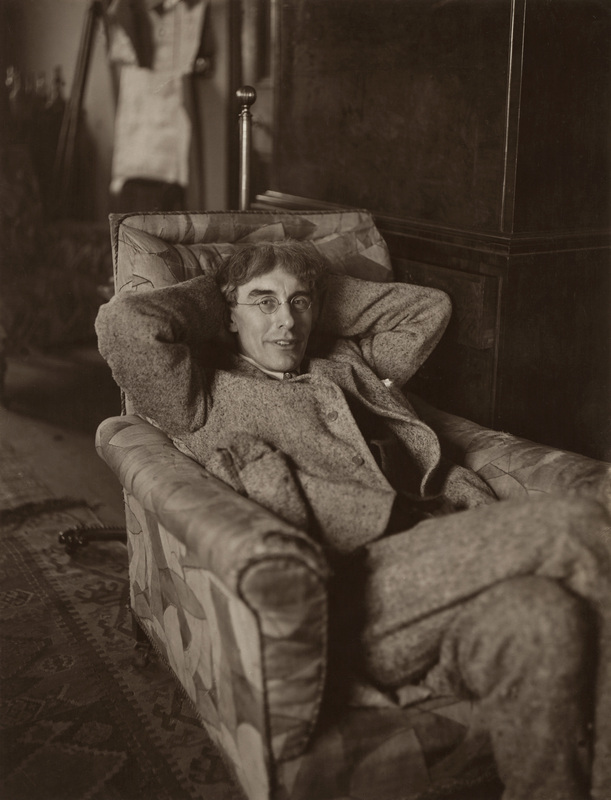 Our final character among the most notorious of the Bloomsbury line-up was the art critic Roger Fry, another notable member of the Bloomsbury Group. His parents were both Quakers and enforced very strict discipline on him whilst growing up. 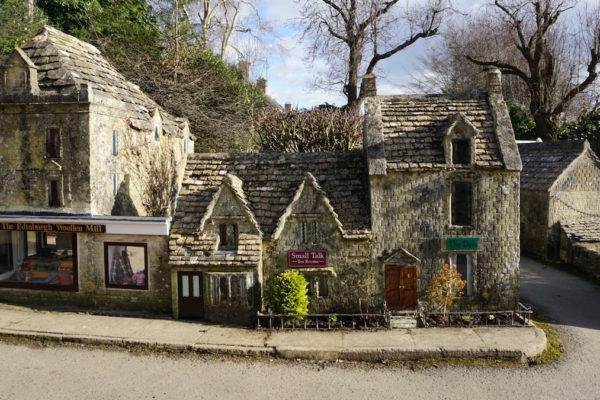 Much to his parent’s dismay, while studying at Cambridge, Fry announced he wanted to become an artist, after becoming acquainted with members of the semi-secret intellectual society, The Cambridge Apostles. After his wife was placed into an asylum following a diagnosis with schizophrenia, in 1910 he fell in love with our philandering painter, Vanessa Bell. However, their love life did not last very long because she was about to meet her next partner Duncan Grant. They remained friends however and Fry moved on to have a number of love affairs with other Bloomsbury ladies. 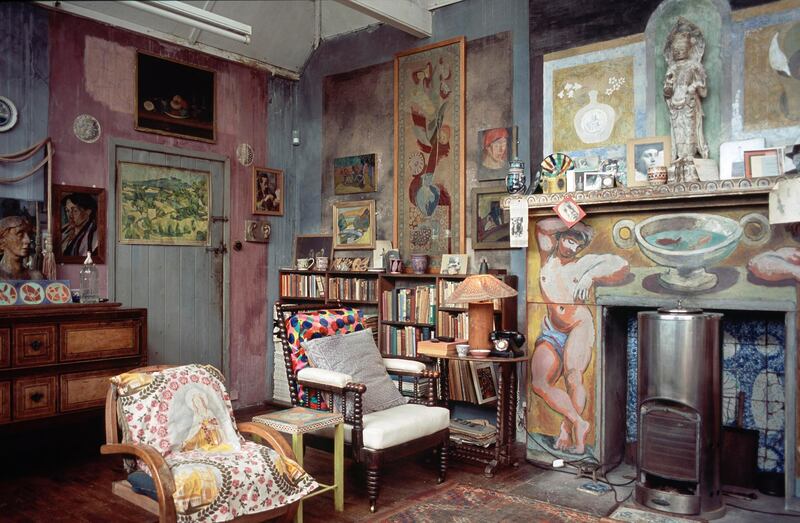 The Bloomsbury Group began to break up during the 1930s and 1940s after the deaths of several key members, however their eccentric clubhouse still lives on..
Charleston House was the epicentre of the Bloomsbury’s, the world’s only “complete Bloomsbury Interior”, where much of their activity took place and still holds a strong presence of tolerance and freedom. 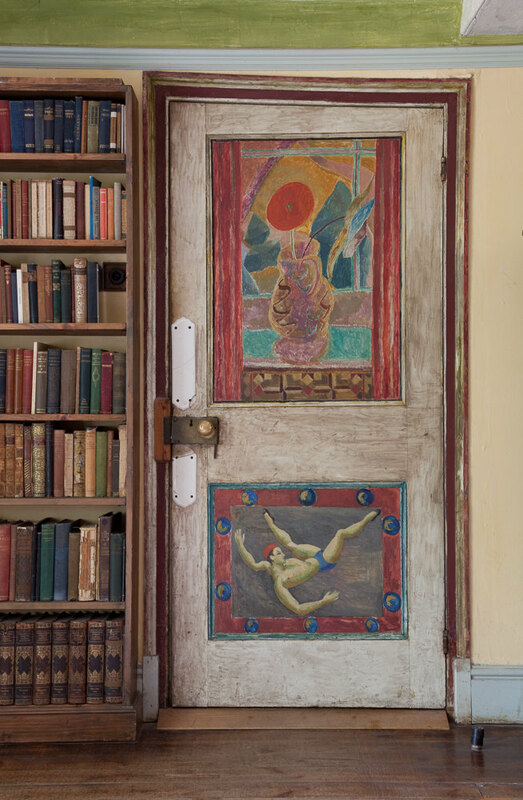 Today, Charleston House is open to the public and remains a sort of time capsule for visitors to immerse themselves in the life of the Bloomsbury Group members. 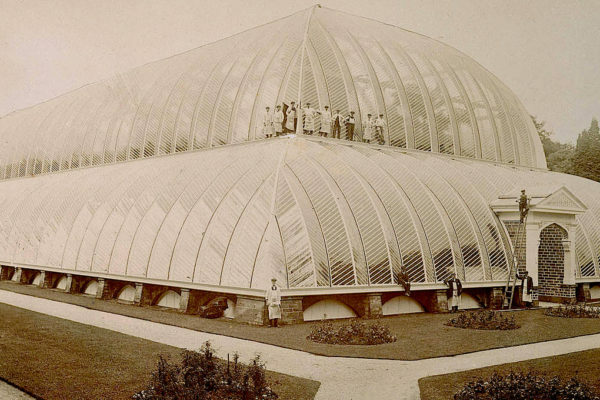 The fundraising efforts were successful and the Centenary Project is due to be completed by the end of this year, hopefully keeping the Bloomsbury legacy alive for another hundred. 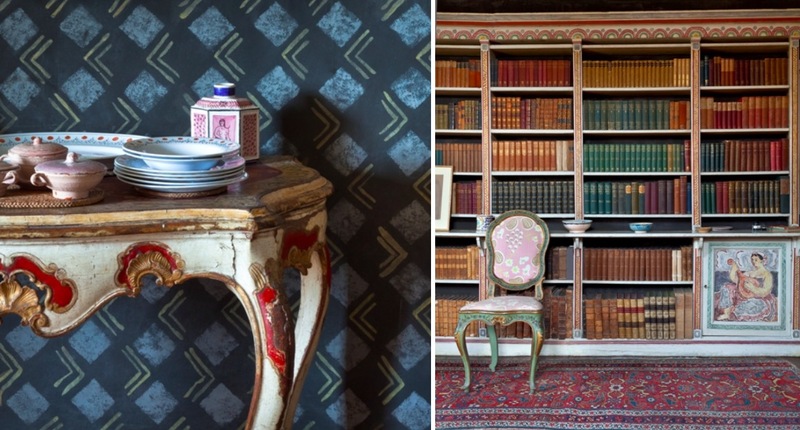 Go and be inspired by Charleston House.